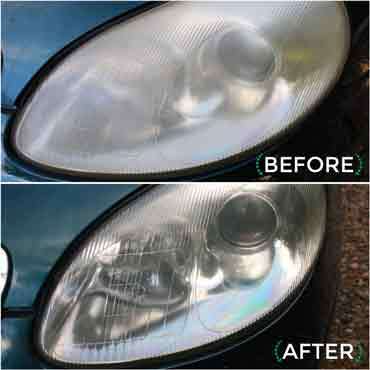 Yes; Renovo’s Plastic Window Polish can be used to restore clarity to plastic headlights and polish most forms of plastic! 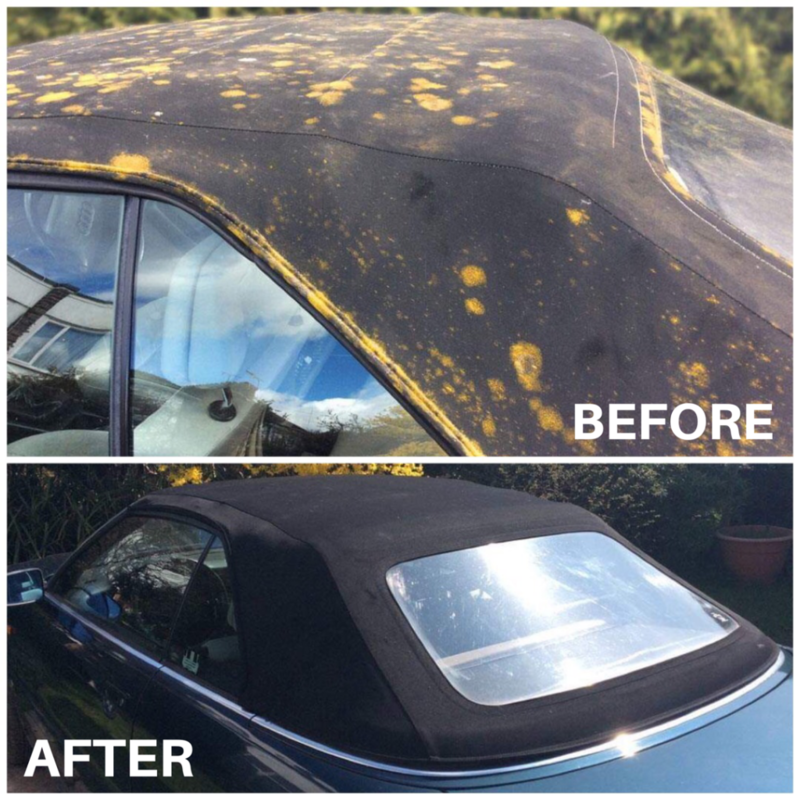 Plastic Window Polish has proven to be so effective in its application, that Renovo have plenty of customers that purchase complete kits despite not having a plastic window on their vehicle, because they can use the product on items such as garden furniture, helmet visors, boat cover windows, etc. These kits offer a 10% discount off the retail price too, so why not! 1.) Prior to application of Renovo Plastic Window Polish ensure that the window is clean and free from dust particles by washing with a soft cloth and warm water. It is not advisable to use cleaning detergents on plastic windows. 2.) Shake the bottle thoroughly. 3.) Use a soft lint free duster/cloth and apply the polish with a little pressure using circular movements to rub well in, apply more pressure on areas that are more scratched. 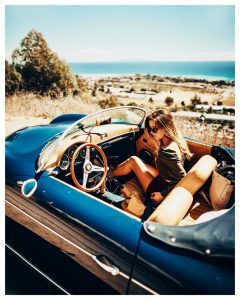 It is best to add small quantities of polish frequently rather than a large amount all at once until the whole window has been covered. 4.) Allow the polish to dry into a haze and then use a clean soft lint free cotton duster/cloth to remove/polish off the coating of polish. 5.) The interior and exterior of the window should be polished in the above manner to achieve best possible results! 1.) Don’t forget to shake the bottle thoroughly prior to use. 2.) Don’t allow the Plastic Window Polish to come into contact with materials or the fabric that surrounds the window. 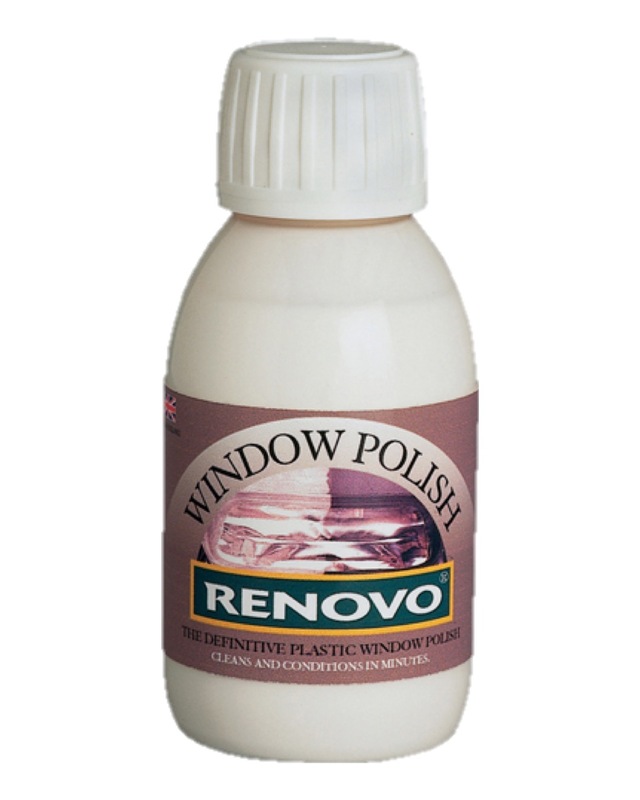 It is also worth knowing that Renovo Plastic Window Polish is available in both 50ml and 100ml size bottles, so if you would like to trial the product, the 50ml bottle is a good option! I hope this information was helpful! 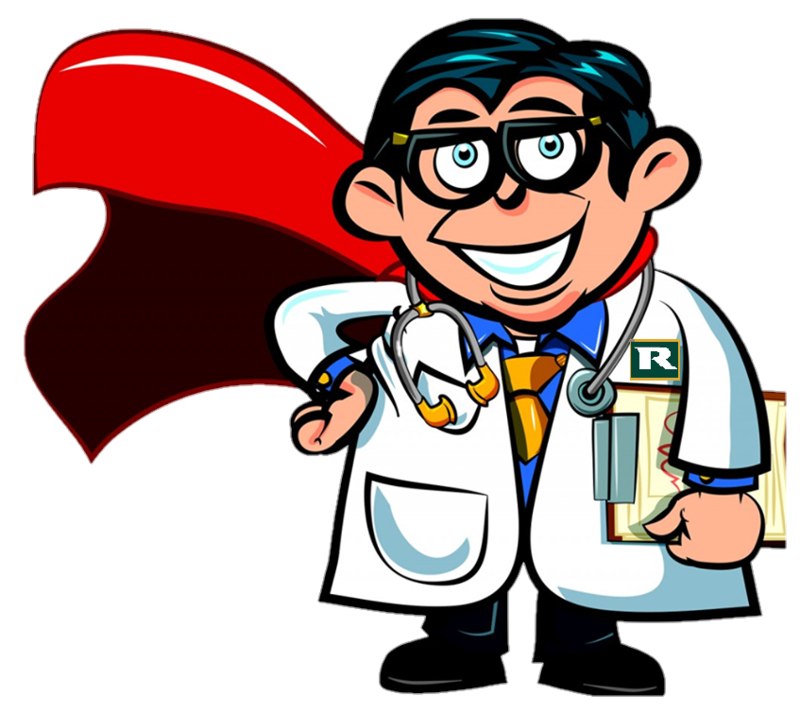 Please do not hesitate to contact us if you have any further questions regarding our products!